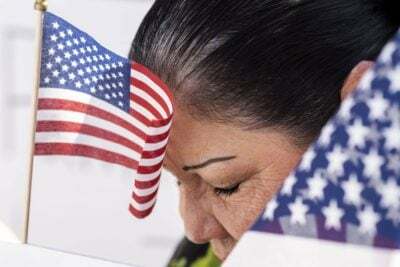 A mother and her six-year-old son fled to Texas from the violence in their homeland of Honduras. When they arrived, young Samir was ripped out of his mother’s arms. Two months later, they found each other again, but something had changed. 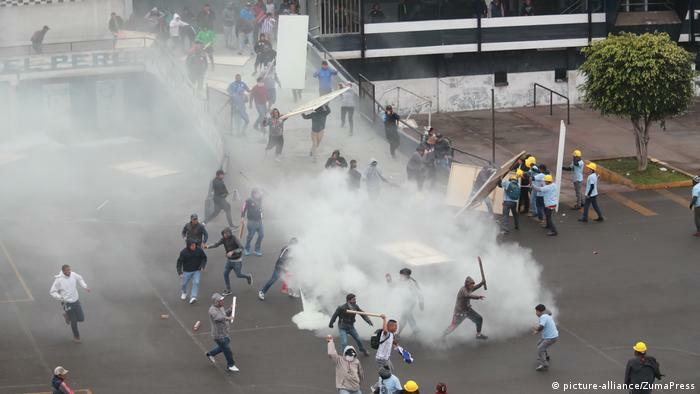 A group of ultraconservative Christians staked out their claim to the stadium of the popular Alianza Lima soccer team. While they claim to be doing God’s will, fans forcefully showed that they would have none of it. Social media users and US media slammed an editorial cartoon of Serena Williams, saying it resembles “Jim Crow caricatures.” The Australian cartoonist and a Melbourne newspaper have doubled down in defending the drawing. Serena Williams Cartoon ‘Not About Race,’ Artist Says. Experts Strongly Disagree. – The New York Times – only about Australian racism. No editor looked at it? Racists. An outbreak of polio in Papua New Guinea has reached Port Moresby, with the first case in the nation’s capital prompting an emergency vaccination campaign. A six-year-old boy from the capital’s Five Mile settlement was confirmed as infected after laboratory tests were conducted in Australia. When you think you are above the law and you’ve broken it – you deny it! Foul! The international criminal court has said that it will “continue to do its work undeterred”, a day after US national security adviser, John Bolton, threatened sanctions if the tribunal investigated US activities in Afghanistan.